Between style.com, Now Fashion and The Fashion Spot, I enjoy fashion week images from different sources. 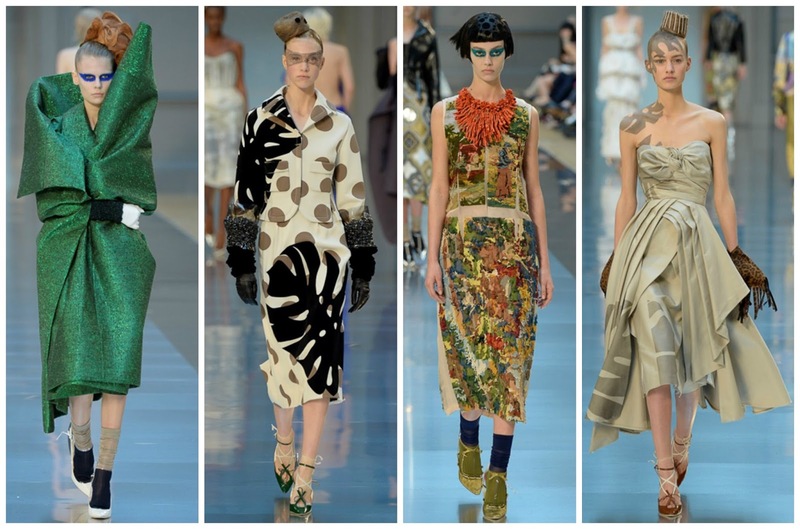 Now Fashion provides me with atmospheric shots, Style.com gives me the catwalk images and eloquent reviews. On The Fashion Spot, you can enjoy the running commentary of members. 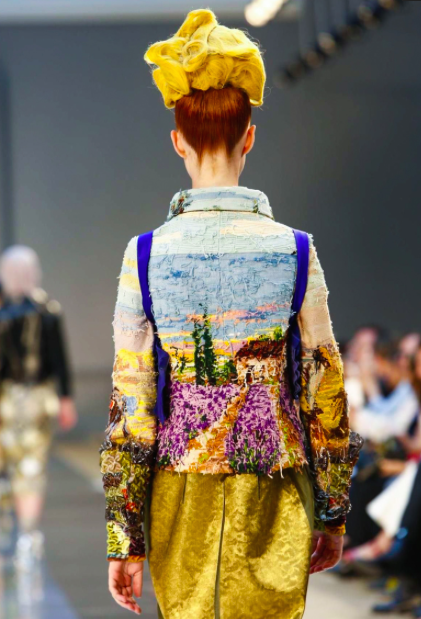 Since I’m not in Paris for couture week, I’m living off the amazing photos that are coming in. 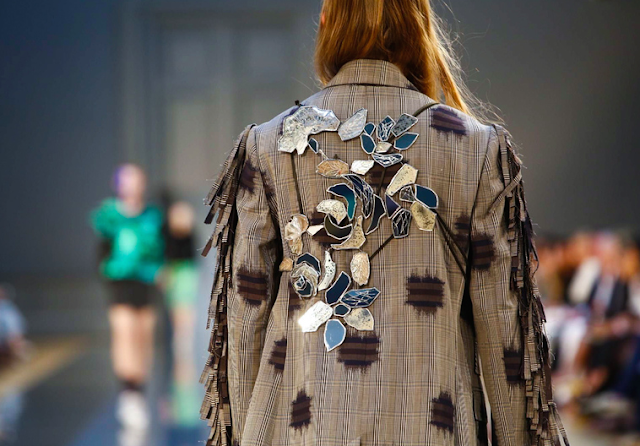 One comment on the Maison Margiela Artisanal collection caught my eye on tFS. “Oh wait, it’s cool to like this brand,” it read, along with an emoticon that can only be described as ‘typical’. Eclecticism can be great but not for eclecticism’s sake. That I hate. For me, Maison Margiela is a beautiful mix of the aforementioned and wearable beauty. Personally, I don’t like this brad because it is cool to. 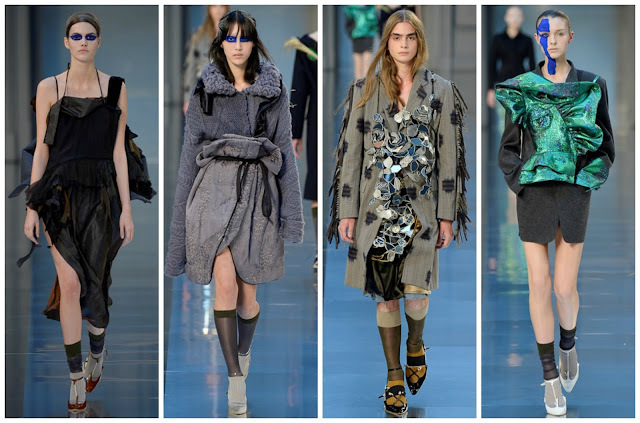 I like this brand because I seek gratification from fabulous clothes, like the ones that John Galliano presents each season. 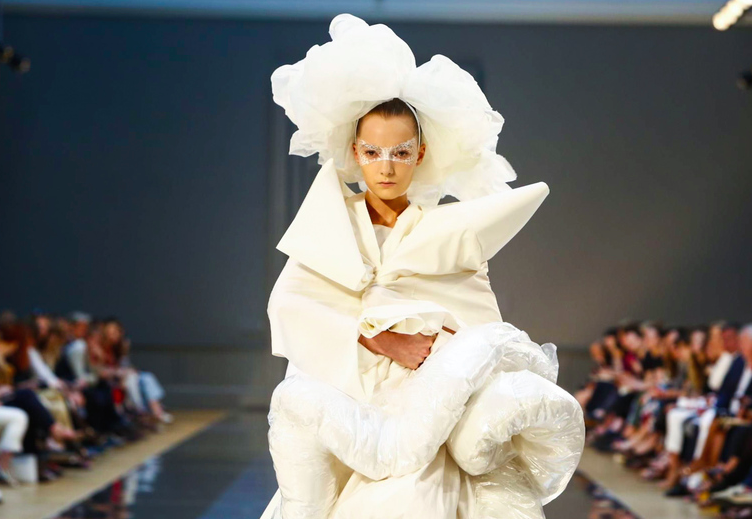 For his Fall 2015 couture collection for the house - steeped in history, shrouded in mystery - the designer returned to Paris, decamping to London for his long-awaited return to fashion in January. Seeking ideas from all around the world - China, Britain, Madagascar and France - this collection was a global mix of brilliance. Chinese mud silk met British tweed. Madagascan raffia was used and added a certain rawness to the collection. 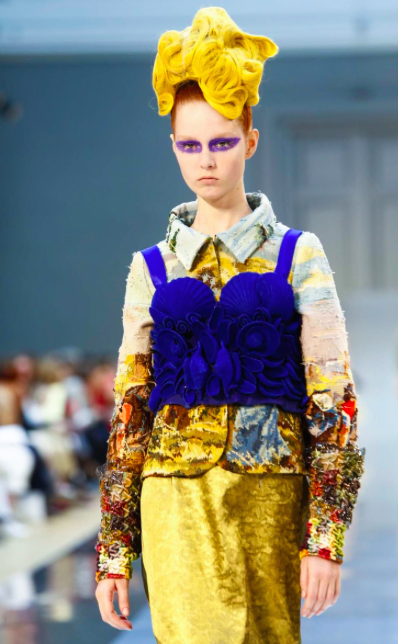 Impressionist prints and expressionist make-up juxtaposed wonderfully. 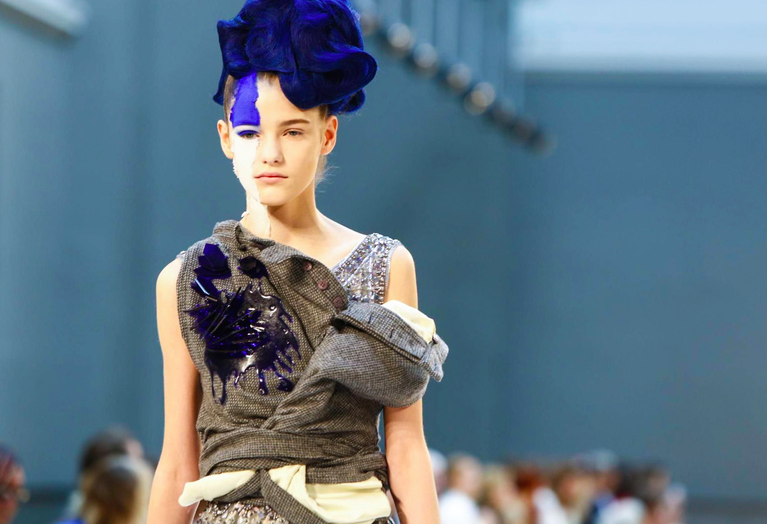 Cobalt face paint was daubed in a vertical streak on the models’ faces. 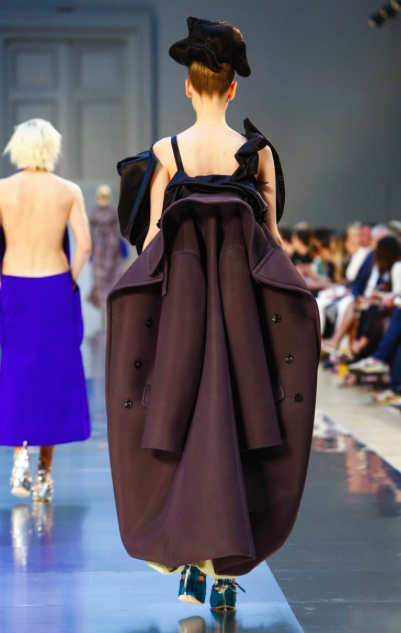 Magdalena Jasek, with a white streak adorning the side of her face, glided down the raised skate-park-esque runway - to the sound of Marvin Gaye’s ‘I Heard Through the Grapevine’ - in a stunning floor length coat. The back of it revealed a bunched cobalt backpack. This was inspired by Yves Klein, a pioneer of the nouveau réalisme post-World-War-II movement. Klein is famed for his use of the popping colour. Gracie Simmons’ insanely detailed cobalt bustier put the party in the front but it was just as captivating from behind revealing a French-style tapestry. The collection felt synthetic. It felt like a laboratory experiment. And a glimpse inside Galliano’s lab is as good as it gets. Look 8 was a structured black cropped jacket accompanied by a green shimmery skirt with tinsel like material furnishing it. One jacket fashioned into a one shouldered top over a sparkling dress had, what resembled melted glass on its bodice. Smashed mirrors were embroidered, by les petite mains, on dresses. A questionable creation from fashion’s mad scientist was a burlap sack made into a dress, embellished with a bird of paradise motif. 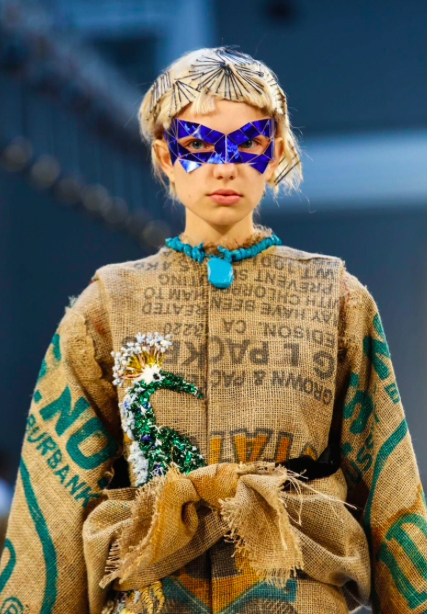 Never has a potato sack looked so fashionable. The mariée wore a fantastic floor sweeping, heavy gown with puffy hems. A cloudy headpiece and silver face paint completed the look. 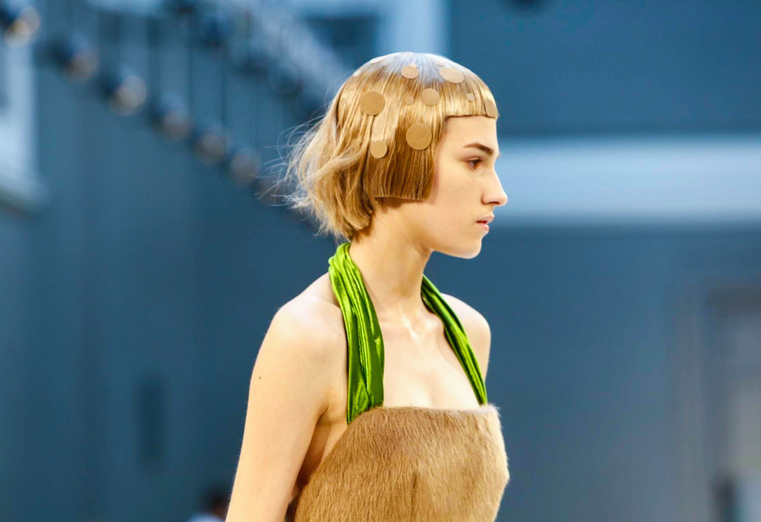 This look was a testament to Galliano’s talent. Also it was haute couture and there will be someone out there who will buy this questionable yet magnificent piece of art. This collection is, by far, my favourite of the week. It was unique and unmatchable. 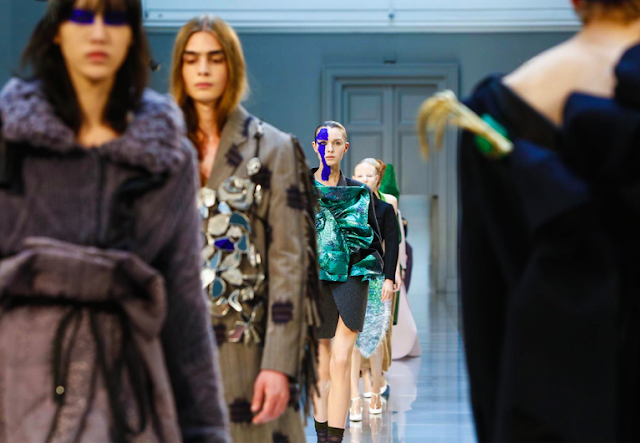 Everything was detailed with its own idiosyncrasies - see a dress which from the front revealed exotic plants and from behind a coat. With five collections under his belt at Margiela, John Galliano is bringing back his sartorially-inclined stamp on Parisian fashion and what a pleasure it is to see unfold.